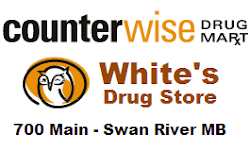 With the Kevin Martin foursome as the defending champion for the White's Drug Store Curling Classic, November 11-14 in Swan River, MB, other teams looking to earn CTRS points for qualifying amongst the best in the world are opting for the White's. The White's classic has confirmations from teams loyal to the November classic. 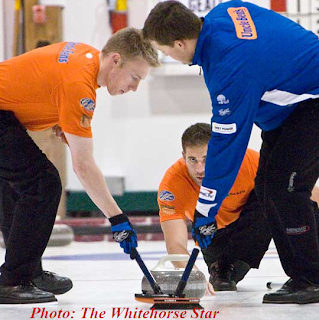 The David Bohn rink from Winnipeg and the Joel Jordison team from Moose Jaw know what kind of ice they will be facing. Barry Tall makes simply great ice. It's very keen. Kevin Martin is returning to defend his title and that has sparked interest among some of the contenders. Claudio Pescia from Switzerland and also from across the pond, if you want to count them among the Russians, the Gunnlaugson team is in. 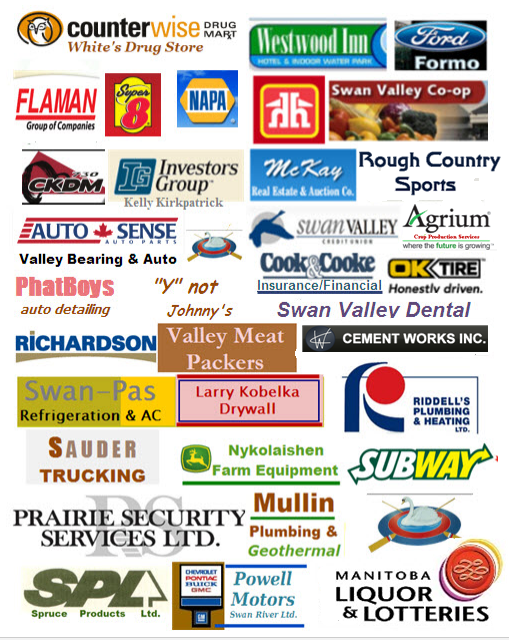 Pat Simmons is driving the 3 hours from Regina to prove his might and Rob Fowler's newly fleshed-out team from Brandon will also be in The Valley to topple a few. The event is a definite go. Entries are still coming in. Unfortunately, Curl Manitoba's Southern Berth 'Spiel is the same weekend and that has pulled a few top Manitoba teams who want an extra chance for a Provincial Berth. But Alberta and Saskatchewan teams are calling and the Roland Team from North Dakota is making the drive up Highway 83 to test its staying power. If your team is considering the trip - it is going to be a dynamite show. The club is great for viewing. Swan River is a really relaxing community with everything handy. Hospitality is easy-going, and again, you will not find better ice. Spectators can get day-passes for $5 or event passes for $15. The clubrooms are licenced and there is a great café in the club.